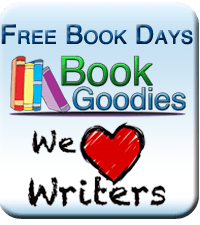 I began my self-publishing journey in 2011, writing my first novel and working through the processes of publishing myself on CreateSpace and other publishers. 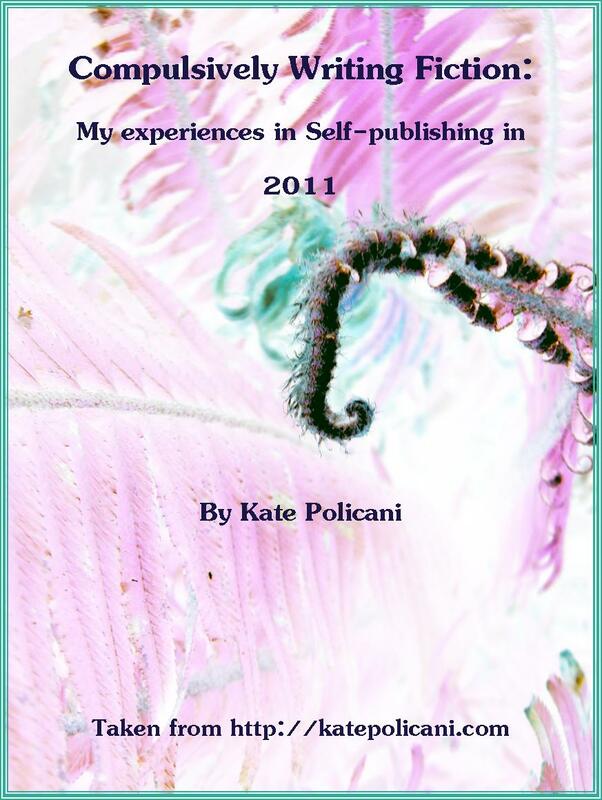 This free ebook is the compilation of my experiences and discoveries from my blog. I have reorganized them and added some clarification to make a comprehensive view of and instruction for self publishing in this, the rise of the digital book movement. This book is crafted to help all of you new self-publishers to live your dream and publish your book! Check out this great blog by my friend, Kate! 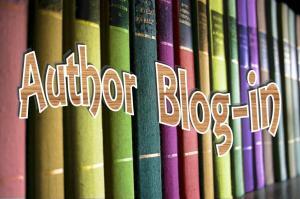 Author Blog-In with Kate Policani!